Lol , I don't understand you Crazy , :) , you can change your cloack no ? @Thi Chanwiset @Dzver @djbadboys38 , @CrazyGuardian, @orion13 , @Oraclebr, @Hycker lets keep the thread active thank you guys. 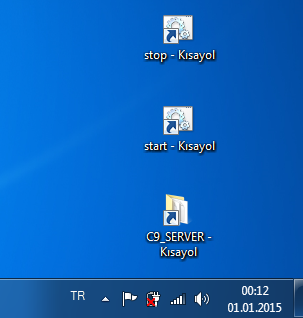 Last edited by WireShark; 03-01-16 at 04:00 AM. @DNC @Hycker @hemaprince @xlw00tlx and all that i miss accidently or not :P Happy New Year, guys! Cheers!